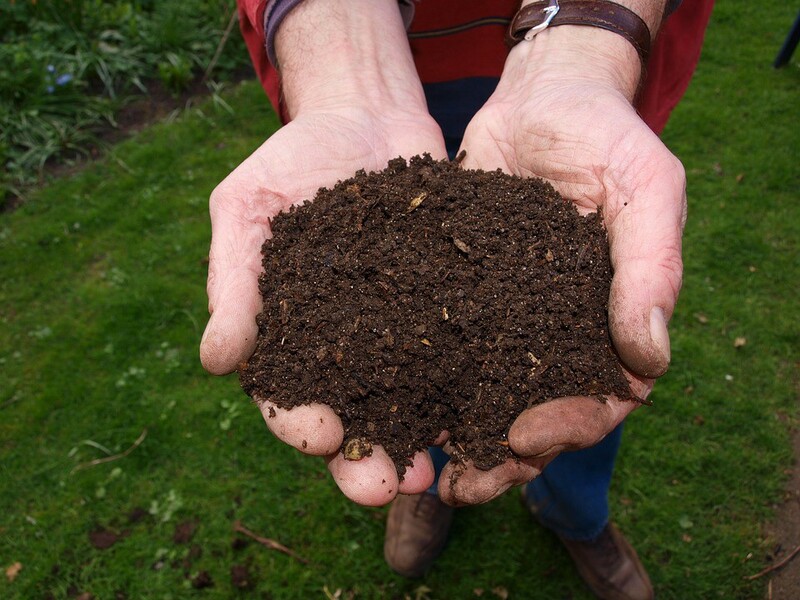 Rutgers Master Gardeners of Camden County will present “Composting,” on Wednesday, Sept. 27, at the Camden County Parks Environmental Center, 1301 Park Boulevard, in Cherry Hill. Attendees can learn how to have successful backyard compost, the importance of it for the environment and brown versus green composting. Program associate Becki Szkotak will be the speaker. Sign in begins at 6:30 p.m., with the talk starting promptly at 7 p.m. The fee is $10 per household. Checks can be mailed to the office payable to Master Gardeners of Camden County, Attention: Becki Szkotak. For more information and to register, call (856) 216–7130, email njgarden@camdencounty.com or visit http://camden.njaes.rutgers.edu/garden/eventsforpublic.html.